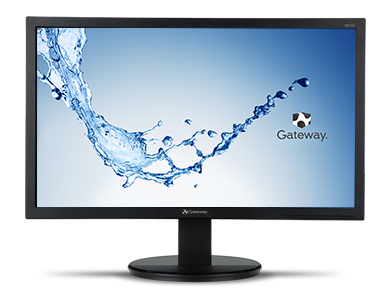 The ergonomic Gateway® KX Series is just right for you and the way you work. Choose from tiltable and wall-mountable screens that adapt to your environment and workflow. Sized 15.6” to 24”, our KX Series features your choice of resolution and inputs, and both matte and glossy screens. Intelligent, eco-aware construction makes these displays our most environmentally friendly.